It’s not breaking news that I love giving food gifts. For me, nothing expresses my love for someone by spending time in the kitchen to make them something that’s delicious that they can enjoy that moment. 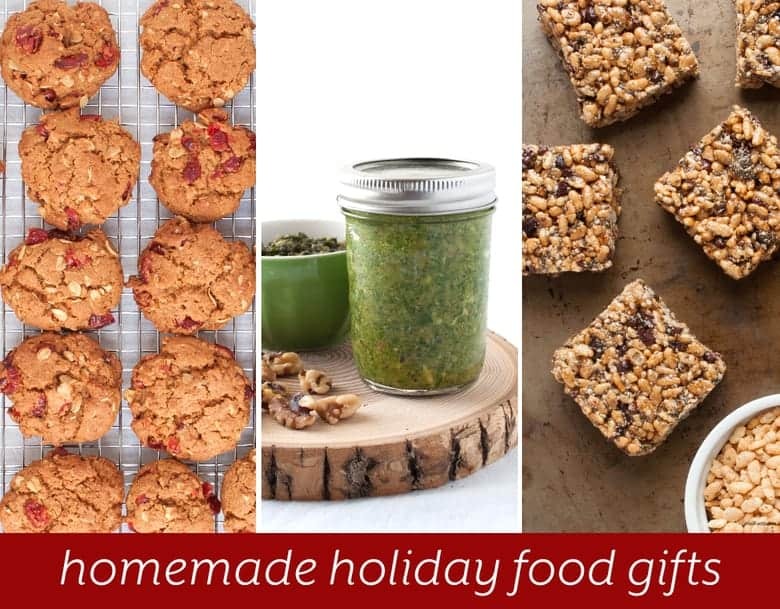 Because it’s the gifting time of year, I thought it would be great to put together a guide of favorite homemade food gifts for this time of year. I’ve got a few sweet options and some savory ones to fit a variety of tastebuds. 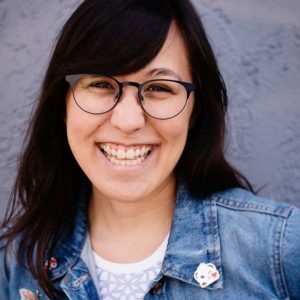 Hope you enjoy making these for your friends and family this holiday season! This recipe is perfect for making for a huge crowd. The whole wheat and oatmeal are an upgrade from your usual cookie recipe, and you get nice sweetness from the cranberries. If you want, you can also add some nuts in there as well. For your tea-loving friends, infuse from chai in their food gifts. I used two tea packets and it was the perfect amount of seasoning for this cookie. Another whole wheat cookie base, you’ll get more nutrients than the usual AP cookie. 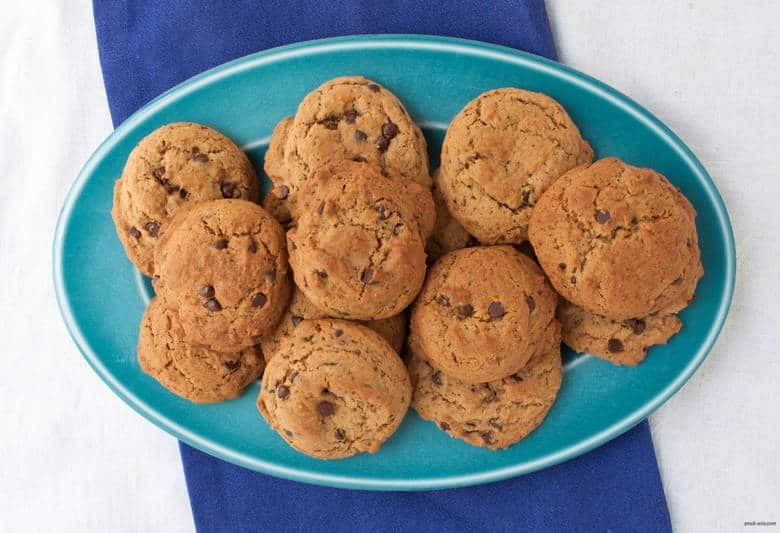 If you want to add the cute factor, use Enjoy Life’s allergen and soy-free mini chocolate chips. 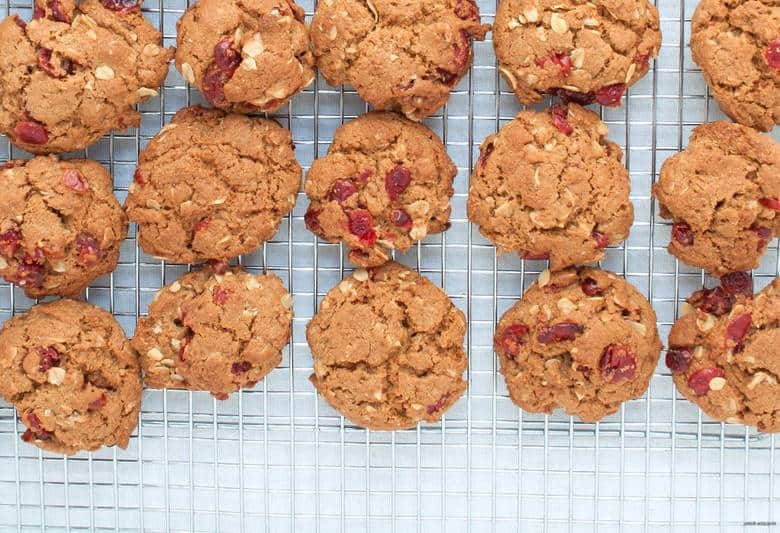 If you’ve got clean eating or gluten-free friends, they’ll love these Vegan Protein cookies. 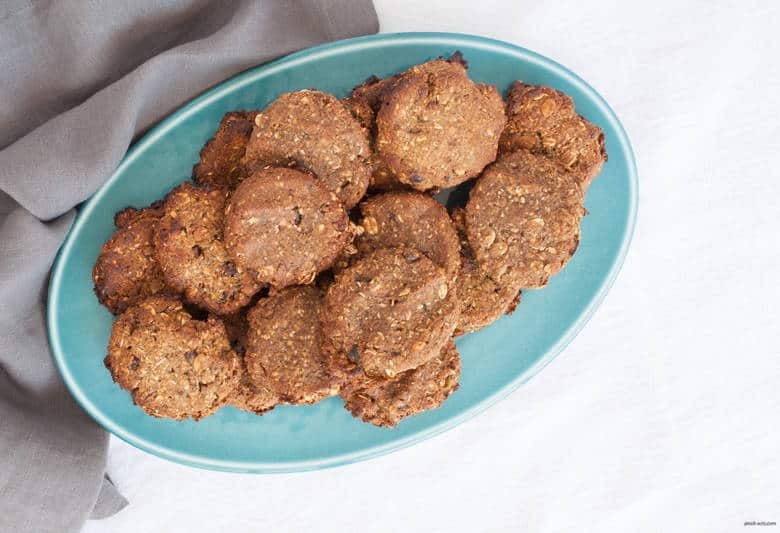 With a base of dates, bananas, almond meal and oatmeal, these cookies are a moist alternative to the sugar-packed nutrition bars on the shelves. The protein in the name comes from the hemp protein powder, as well as the almonds. Cinnamon and cacao nibs add a healthy sweetness. Give your loved ones some upgraded rice crispy treats. Unlike that blue package we grew up with, these rice crispy treats are bound together with nut butter and honey. No marshmallows or white sugar in this guy. 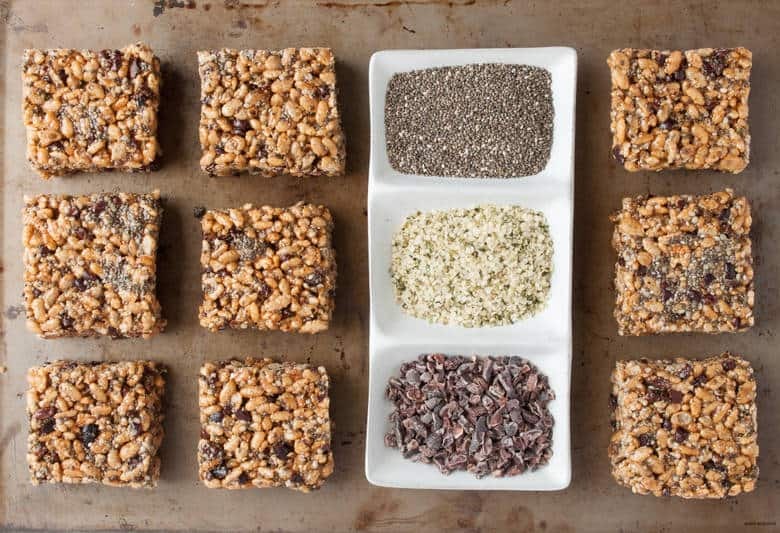 To just take it to the next level, these also have cacao nibs, hemp and chia seeds to add some extra nutrients. Jams are also a great holiday gift! With all of the wonderful fruit in season, you’ve got a special jams to make for a dear friend. 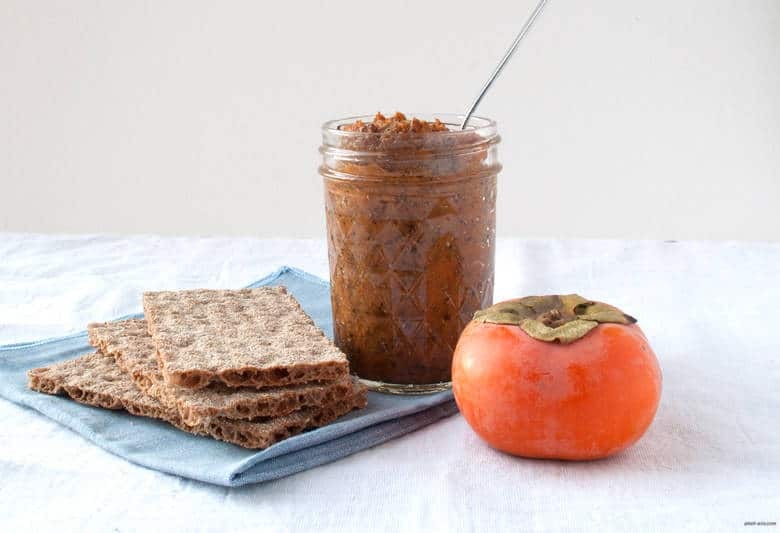 One of my favorite winter fruits is the persimmon, which has a wonderful sweetness without being cloying. To add some extra winter and coziness, I added chai tea into this jam as well. This is a chia jam (chia in liquid is a natural thickener), which are quick to make and don’t require candy thermometers or special canning techniques. Do let the recipient of your jam that it’s fresh and should be enjoyed sooner than later. For your friends who just love pickles, make them some pickled beets. Not only do they hit the pickled spot, beets are great for digestion and have a good amount of folate. Fermented foods (like pickles) are also great digestion, making this a big thumbs up nutrient-wise. You can give your loved ones a tasty gift and great nutrition. 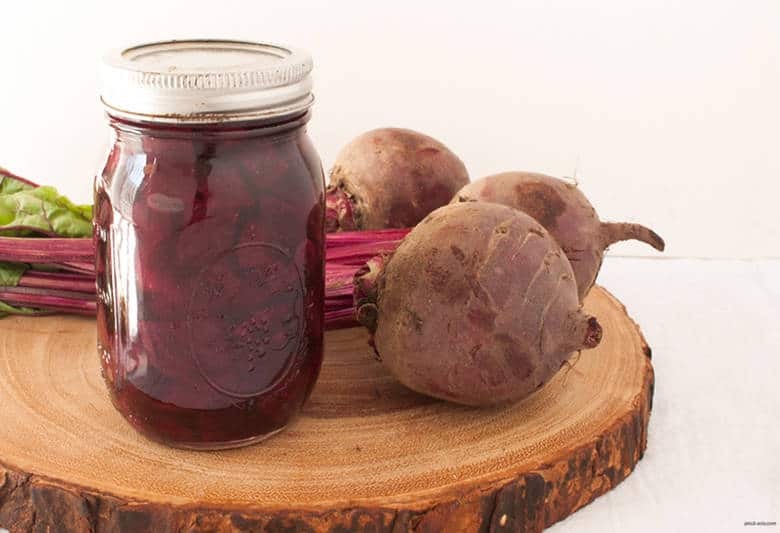 This recipe makes two 16 ounce jars of beets, meaning you can give to two friends or make it for one friend and enjoy the rest for yourself. 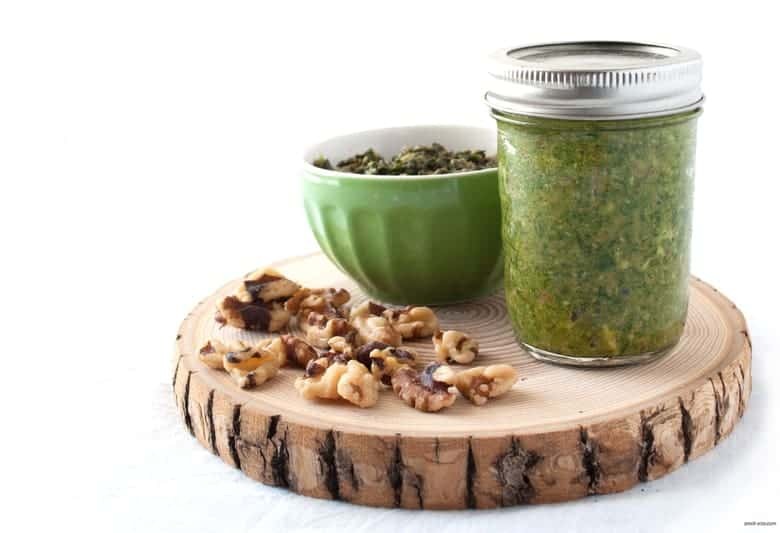 If you’ve got a friend who loves putting a different cheese plate or loves dips and pastas, try this Chard & Walnut Pesto that comes from Maggie Battista’s fabulous cookbook/food gift bible, Food Gift Love. 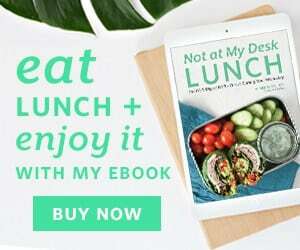 I had the great honor of helping promote her cookbook launch last year and sharing this recipe with all of you. It’s a refreshing take on pesto, with Swiss chard instead of the harder-to-find and not currently in season basil. Also, instead of the pricey pine nut, the walnut works wonders.